The Digital Content Writer produces clear and compelling daily website content. He/She must be able to create digital content in multiple writing formats (such as online articles, product descriptions, advertorials, online editorials, e-newsletters, email marketing, social media copy, etc.) that are accurate, accessible, consistent and up-to-date. The Digital Content Writer is expected to be knowledgeable about trends relevant to the respective brands and other content relevant to their target market. Translate these trends into appropriate online editorials, reports and related stories. 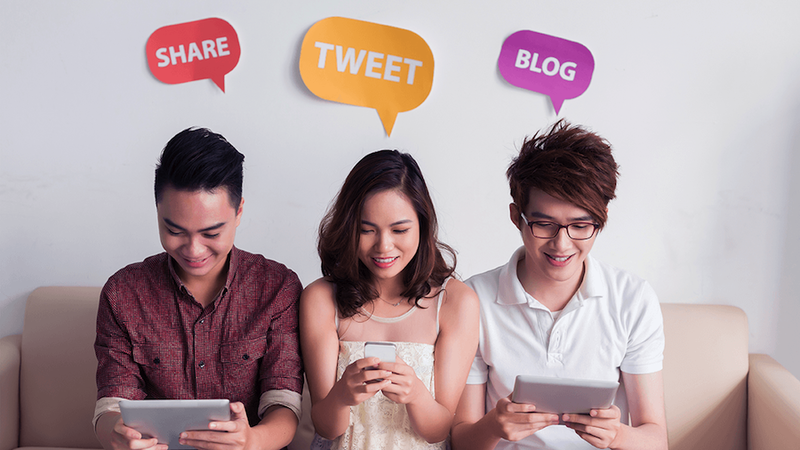 Generate, edit, publish and share daily content that builds meaningful connections which encourage engagement with digital consumers. One Mega Group Inc. (OMG) is the country's pioneer publishing company of glossy magazines. We are proud to have team members who continually innovate and excel in pushing the boundaries of print and beyond! OMG continuously explores endless possibilities, delivering the best of local and international lifestyle which results in entertaining and socially responsible homegrown media brands that positively influence the lifestyle of the Filipino society.